In spite of all the media mentions and health campaigns about the prevalence and management of Type 2 diabetes, there is still a lack of awareness about this condition. According to the most recent data released by the Centers for Disease Control and Prevention, 1 in 3 individuals will develop type 2 diabetes in their lifetime. In order to properly manage a diagnosis of diabetes, it is important to understand how it affects your health as well as your lifestyle choices. Type 2 diabetes is characterized by a buildup of sugar, more specifically glucose, in the bloodstream due to insulin resistance. Insulin resistance occurs when fat, liver, and muscle cells are unable to absorb glucose, even though there is an abundance of insulin in the bloodstream. The reason this happens may be contributed to both genetic and environmental factors. When there are increased levels of glucose in the bloodstream, the pancreas works harder to produce more insulin in order to facilitate glucose absorption. Over time, the pancreas is unable to keep up with the increased demand for insulin and cannot make the amount needed to overcome the resistance. This leads to excess glucose, referred to as hyperglycemia, which then causes the onset of symptoms of type 2 diabetes. It is important to see your doctor if you are experiencing any of these symptoms, since early detection of type 2 diabetes can be beneficial in preventing health complications. Contributing factors for developing insulin resistance include inactivity and being overweight. Traditionally, age has been considered a significant risk factor for the development of type 2 diabetes, which explains why it has been referred to as adult onset diabetes. However, due to the increasing prevalence of childhood obesity, more children are being diagnosed with type 2 diabetes. HbA1C test – This blood test reveals average blood glucose levels for the past two to three months by measuring the percentage of sugar that is attached to hemoglobin, the protein responsible for carrying oxygen in the blood. A1C levels measuring 6.5 percent or higher on two separate tests, indicates diabetes. Random blood sugar test – During a random blood sugar test, a blood sample is taken from an individual regardless of the time of day and the time of the last meal. If the blood glucose level reads 200 mg/dL or higher, and an individual is experiencing symptoms such as increased thirst or frequent urination, this may suggest the presence of type 2 diabetes. Fasting blood sugar test – During a fasting blood sugar test, a blood sample is taken the morning following an overnight fast. A fasting blood glucose level of 126 mg/dL or higher on two separate tests indicates diabetes. Oral glucose tolerance test – An oral glucose tolerance test also involves an overnight fast. In this case, blood glucose level is measured after the fasting period via a blood draw. Then a liquid high in sugar is swallowed, and blood sugar levels are tested multiple times throughout the two to three hours following ingestion. 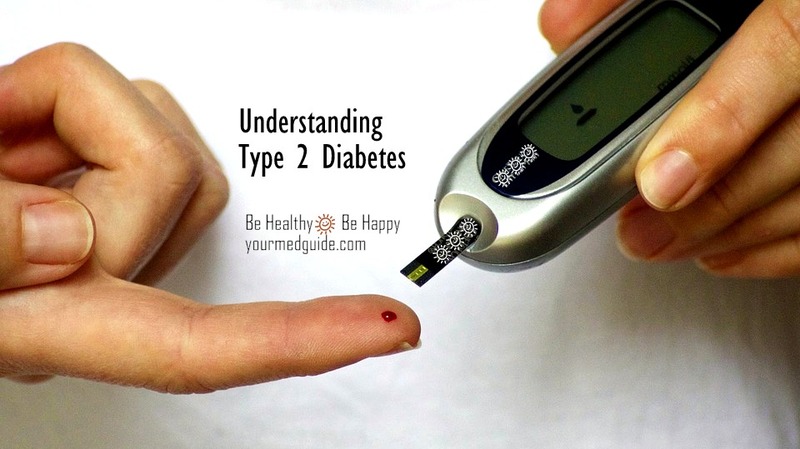 If blood sugar levels reach 200 mg/dL during that time, this may indicate type 2 diabetes. 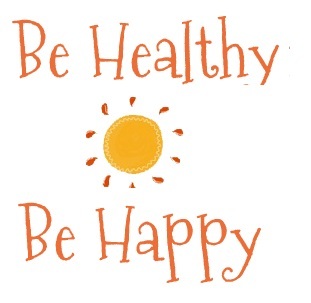 The American Diabetes Association recommends that any overweight or obese adult be tested for type 2 diabetes. For individuals who are not overweight, the first screening test should be performed at the age of 45. If the results are normal, the tests should be repeated in three years. There is currently no cure for type 2 diabetes. However, doctors and diabetes management teams work closely with individuals to manage blood glucose levels in order to minimize complications associated with type 2 diabetes. A treatment plan may include diet and exercise, and for individuals who are increasingly more resistant to insulin, insulin therapy may be included as well. For individuals needing more than 300 units of insulin over a typical three-day cycle, a large capacity insulin pump may provide a more convenient and effective solution over injections alone or a standard-capacity insulin pump. The larger capacity pump provides the convenience of having insulin delivered automatically, and a cartridge large enough to hold up to 3 days worth of insulin.. Working closely with your healthcare provider will allow you to create a treatment plan that best fits the specific needs of your diagnosis.